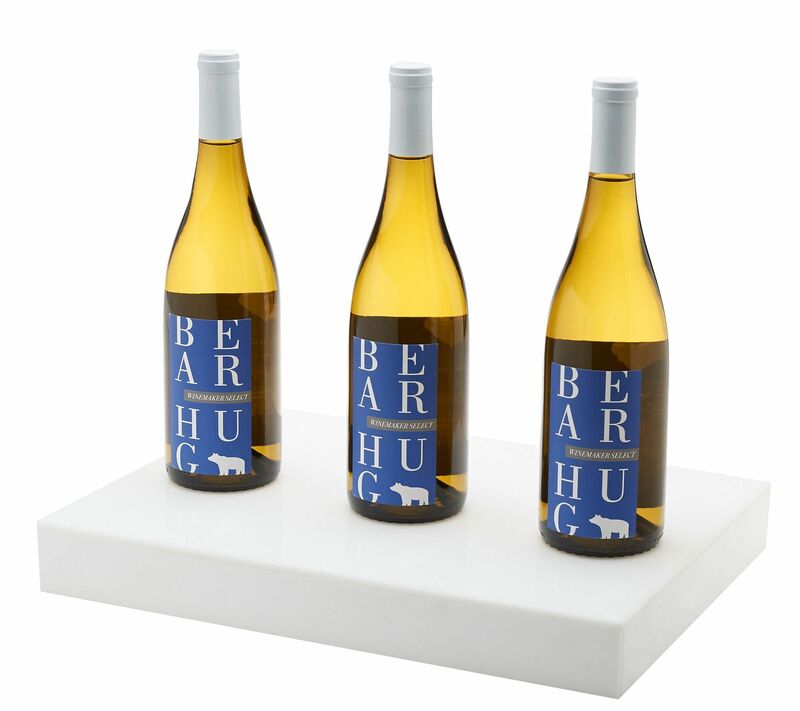 Bear Hug Winemaker Select Chardonnay, California, Wine Insiders, $26.00. This blend of styles produces a stylish and delicious Chardonnay, which has the classic flavors, but with a California twist. It tastes like: apple, ripe melon, nectarine, vanilla and toasty oak. It is best served cold, around 45-50 degrees fahrenheit. It pairs well with roast chicken, grilled veal and cream-based pastas. Honeysuckle and peach, citrus. Lime on the finish, green apple.